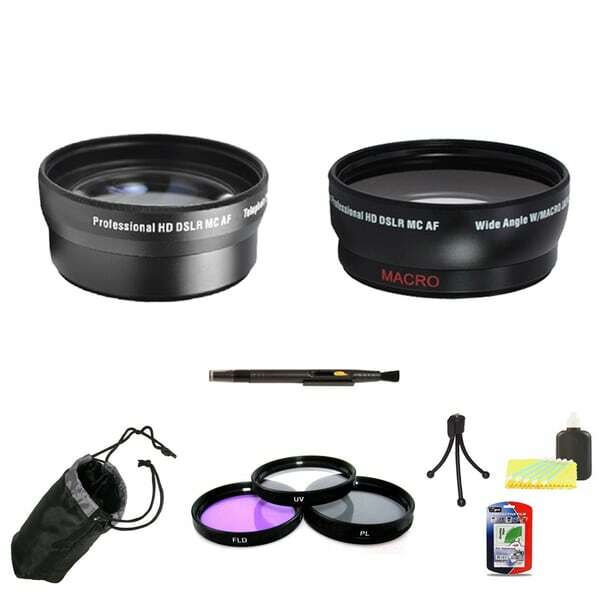 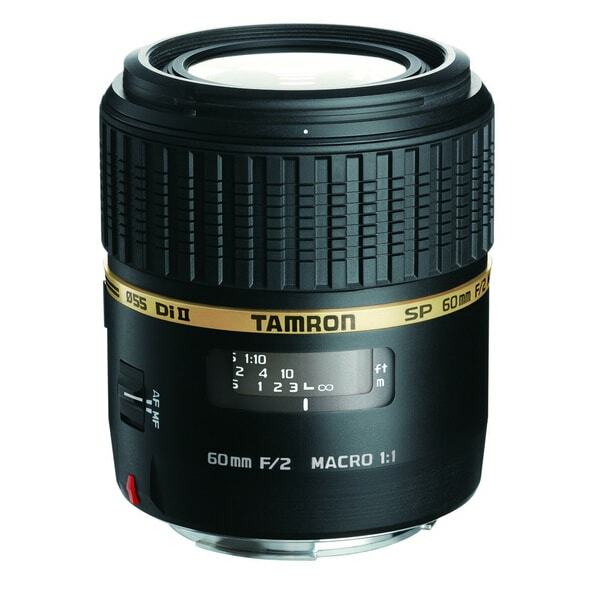 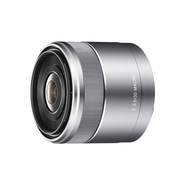 Sony - SAL30M28 DSLR LENS (30mm F2.8 MACRO SAM) SAL30M28 Designed for APS-C cameras this lens allows you to move in to less than an inch from your subject and capture macro images with up to 1:1 magnification. 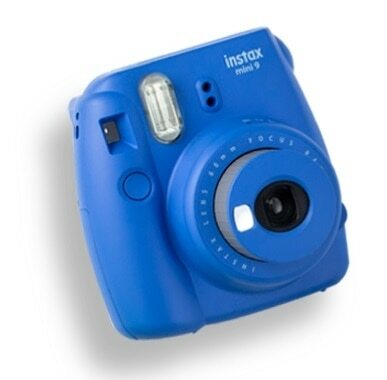 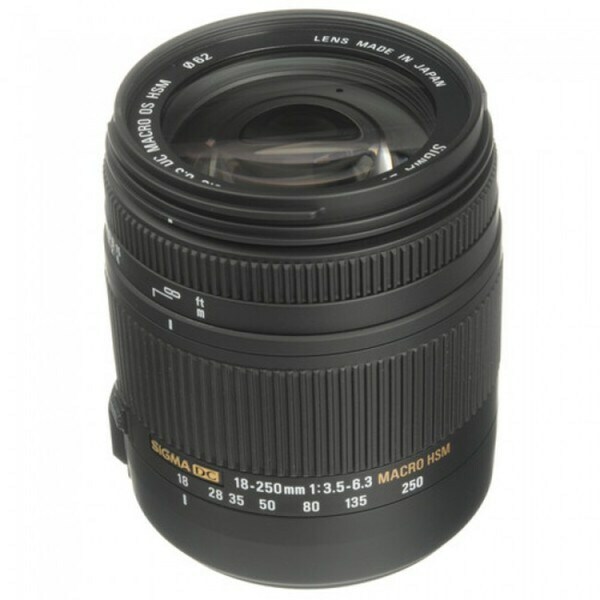 Sony - Sony SEL30M35 - macro lens - 30 mm Macro photography can be a creative educational and thoroughly enjoyable pursuit. 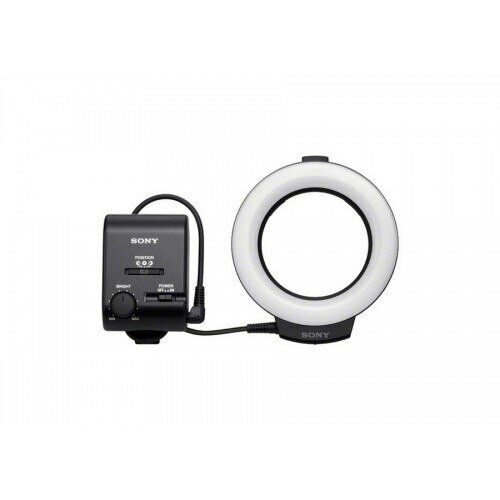 The SEL30M35 has been designed to offer versatile high-performance macro capabilities in a lens that is compact lightweight and easy to use. 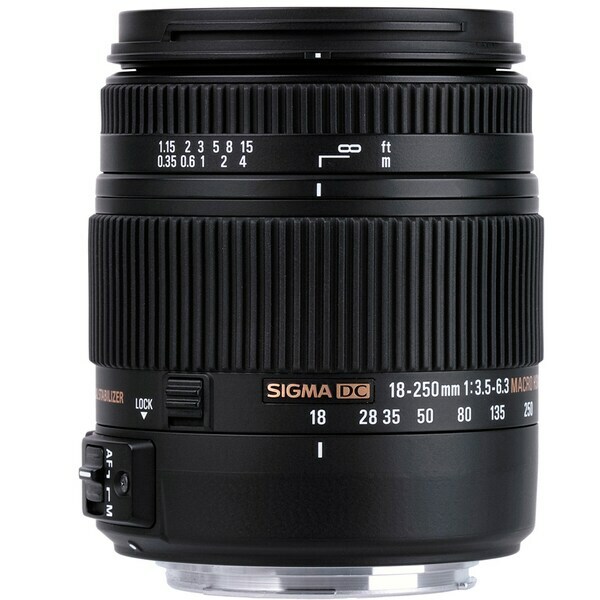 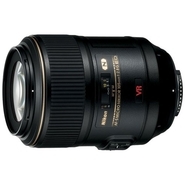 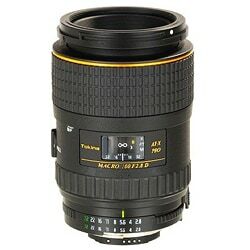 Sigma Designs - 18-250mm F3.5-6.3 DC Macro OS HSM for Nikon F Came If you have a Nikon camera with a smaller-size APS-C sensor and F mount then the 18-250mm F3.5-6.3 DC Macro OS HSM from Sigma is an incredibly versatile lens that is a real jack of all trades lens you can carry in any situation.